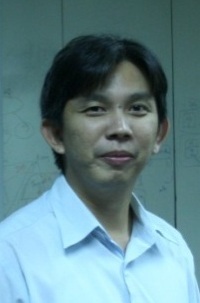 Thanyapon Sananakin has experiences in Active Directory and Exchange Server design and implementation for more than 7 years. In addition, his 2 books named “Windows Server 2008” and “Exchange Server 2010” are issued in Thai firstly and presently solely of the related items by Provision Co., Ltd. Bachelor degree in Computer Engineering, Faculty of Engineering, Prince of Songkhla University. Year 2007 : Thaiadmin magazine, invited column authoring, e.g. 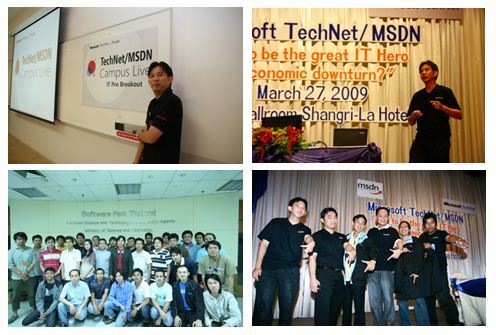 Event: Microsoft Technet MSDN 2009 "How to be the Great Hero in Economic Downturn"
Windows Server 2008” and “Exchange Server 2010” are issued in Thai firstly and presently solely of the related items by Provision Co., Ltd.